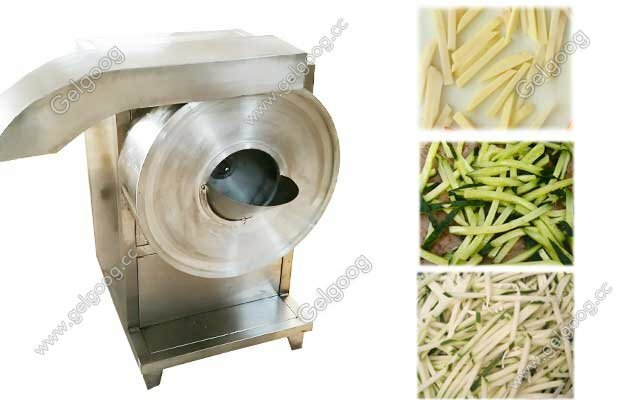 The potato cutting machine cuts the potatoes into strips that are smooth and even without damage.The french fries cutting machine cutting size are 5mm、8mm、10mm of GGCS1 and 7mm、8mm、9mm、10mm of GGCS502. 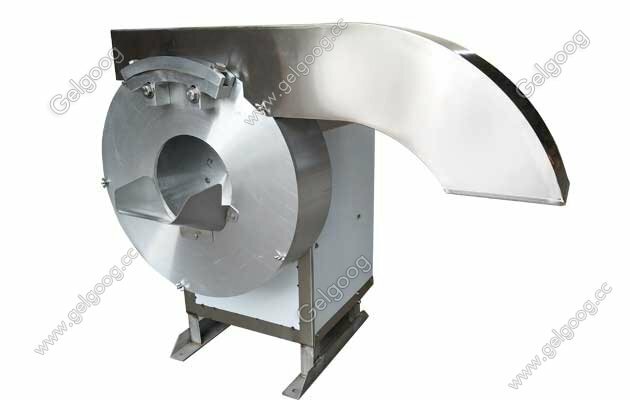 The potato cutting machine cuts the potatoes into strips that are smooth and even without damage. The french fries cutting machine is often used in the French fries production line. 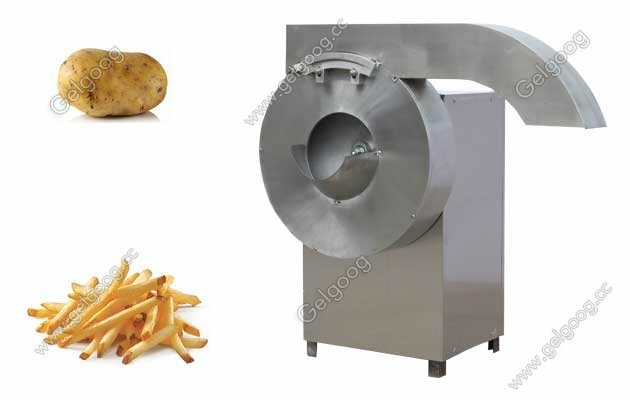 In addition, the automatic french fries cutting machine can also cut sweet potatoes, radishes, etc. into square strips or sheets. After cutting, the surface of the finished product is smooth and does not damage the tissue. Suitable for further steaming, boiling and frying of raw materials. Suitable for fries manufacturing or food processing industries. You can adjust the thickness by increasing or decreasing the spacer between the blades for your potato commercial business. By changing the blade, you can also cut round or wrinkled slices to make potato chips of different shapes. The french fries cutting machine cutting size are 5mm、8mm、10mm of GGCS1 and 7mm、8mm、9mm、10mm of GGCS502. If you want to know how to adjust the blade method, please do not hesitate to contact us. Our professional business manager will tell you how to do it. 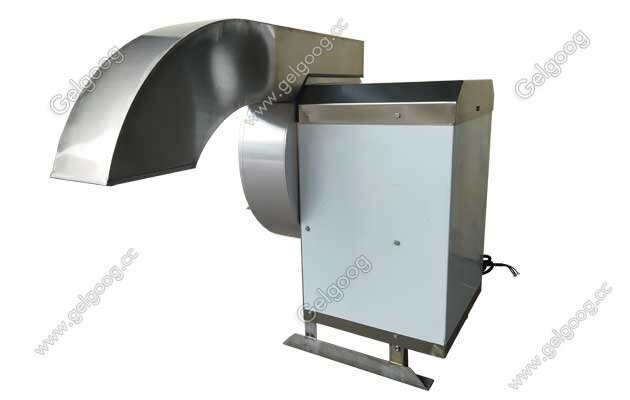 If you want to cut the potatoes into chips, the potato chip cutting machine will be a better choice for you. For the French fries production line, we offer a complete line of production solutions. We can also provide plant design if you don't have a factory yet. For potato processing equipment, we also have a potato cleaning and peeling machine, potato paste making machine and others. For more information, please consult us in detail.